Click here to submit comments directly through regulations.gov under docket number EPA-HQ-OW-2018-0149. Submit individual comments through Waterkeeper Alliance. Submit all comments by April 15, 2019. 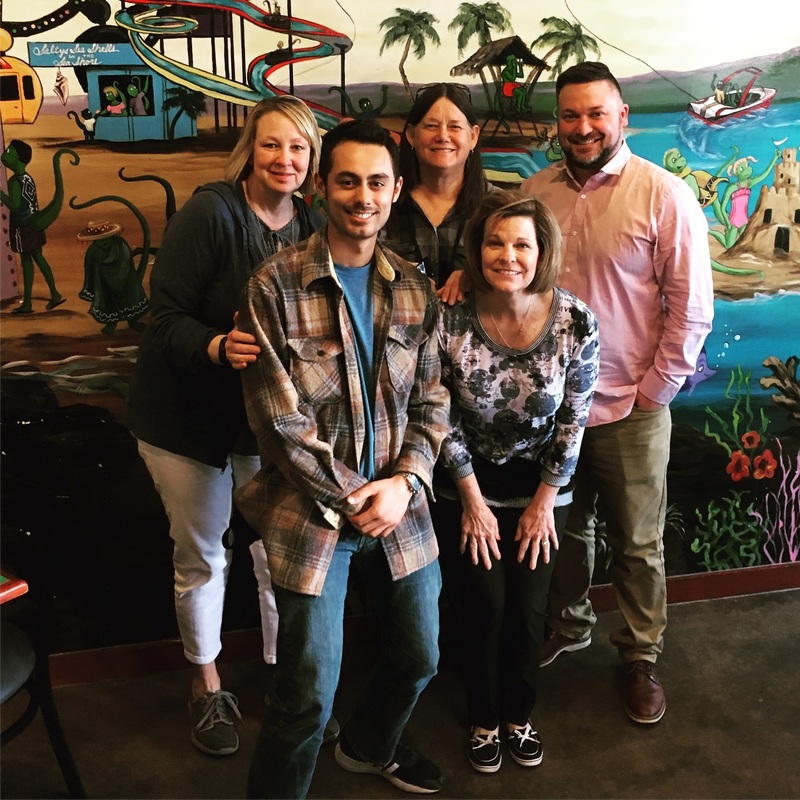 Thank you Manhattan, Overland Park & Lawrence….you overwhelm us with your support! VOLUNTEER WORK DAYS ANNOUNCED FOR SPRING 2019! 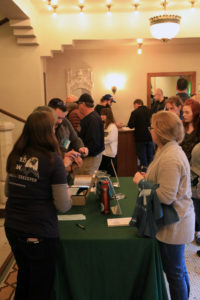 We’ve got plans for 2019 and we need your help! 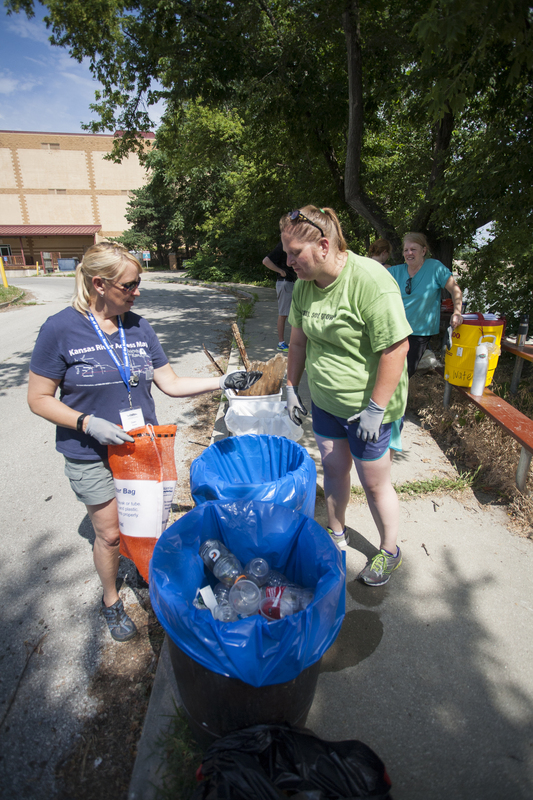 Please consider donating to our program for the river….cleanups, enforcing the Clean Water Act, educating about the impacts of stormwater and representing the river in community discussions, to name a few. 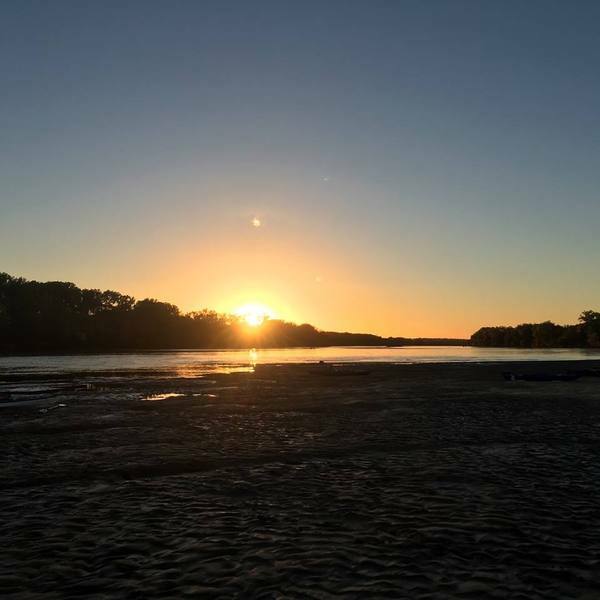 It’s not too late to get a tax deduction for 2018 by doing something good for the Kansas River. Donate online today, all donations go to our work for the river! Thank you for your support! 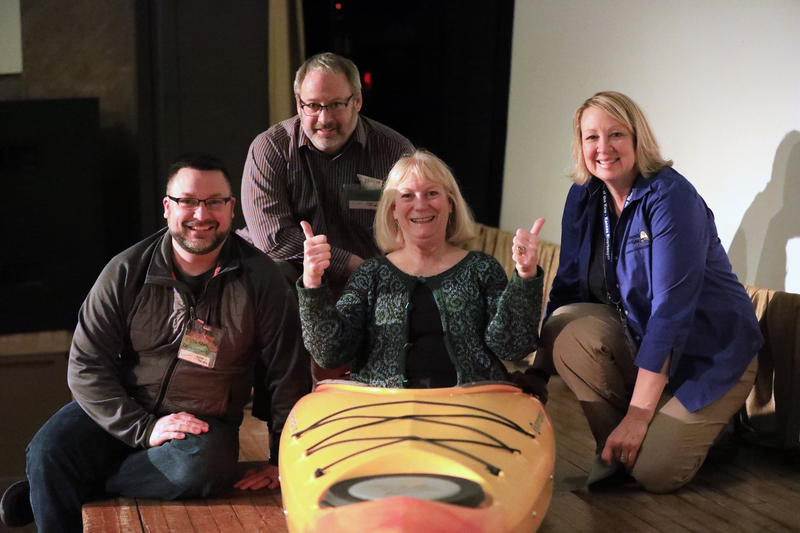 Consider becoming a Sustaining Member. 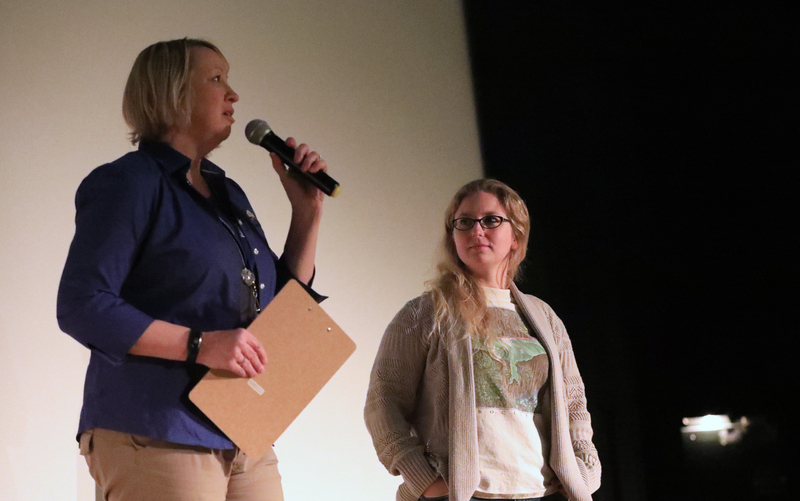 Over 800,000 Kansans depend on the Kaw for drinking water, and the river is home to many native plants and animals. 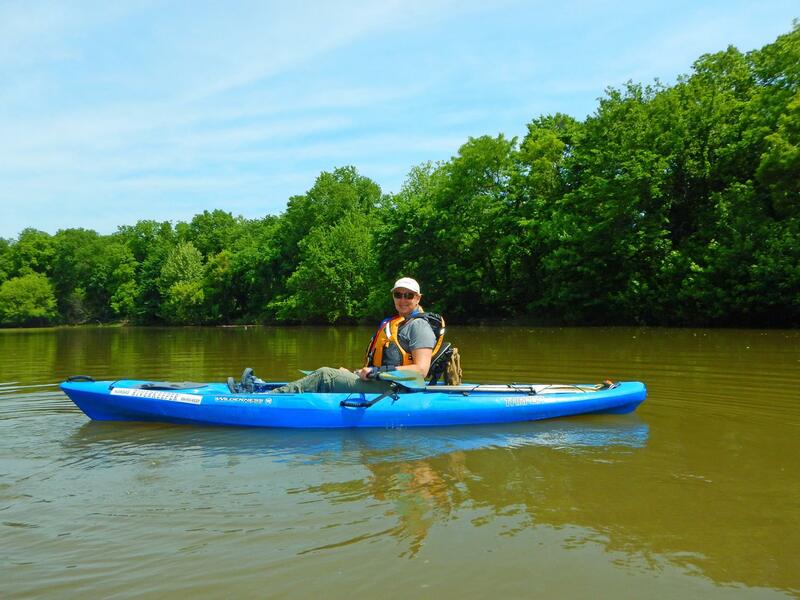 The river has been designated a National Water Trail and is arguably the superior outdoor experience for the region. We are funded entirely from memberships, donations and grants, so please donate today! 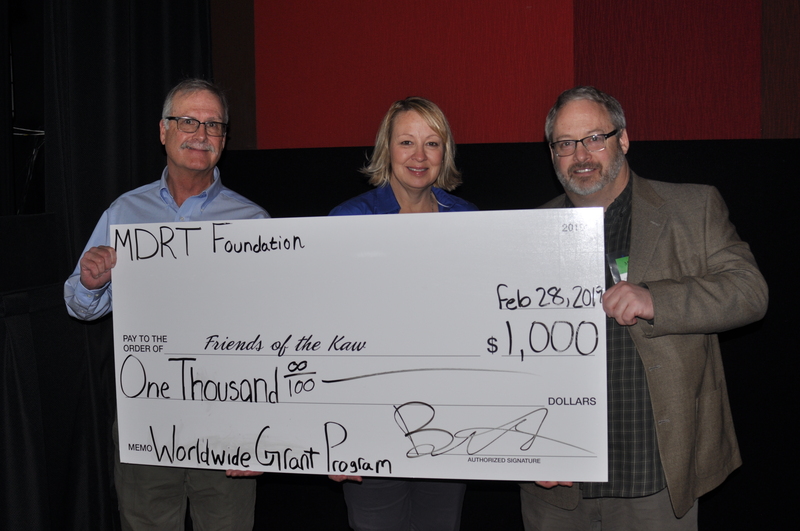 Thank you for your continued support of Friends of the Kaw and the Kansas Riverkeeper. 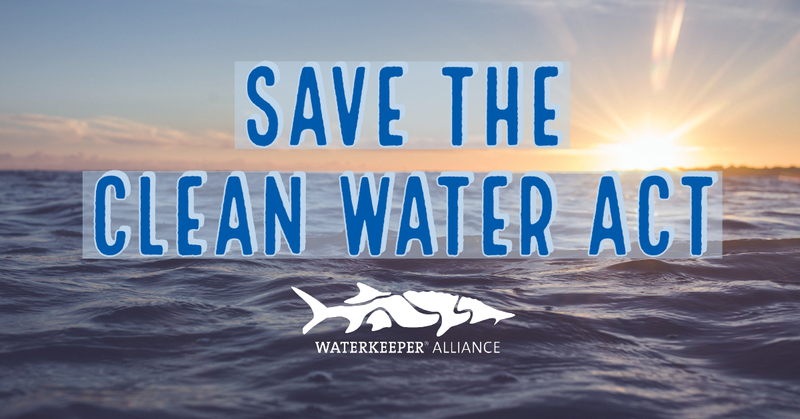 Together we are protecting our river for present and future generations. Save the Dates! 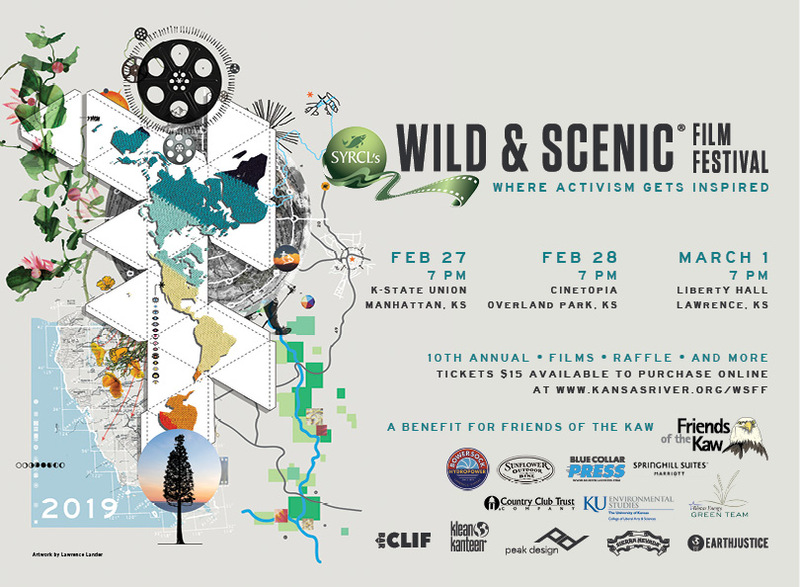 We are celebrating our 10th Year of bringing the Wild & Scenic Film Festival to Kansas! Lock in these dates….tickets will go on sale soon! 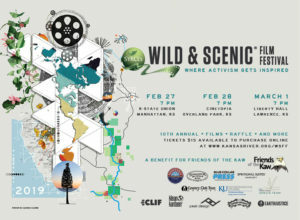 Learn more about the Wild & Scenic Film Festival here.